The company is engaged in the manufacturing, exporting, and supplying of Permanent Magnetic Lifter UL all across the globe. 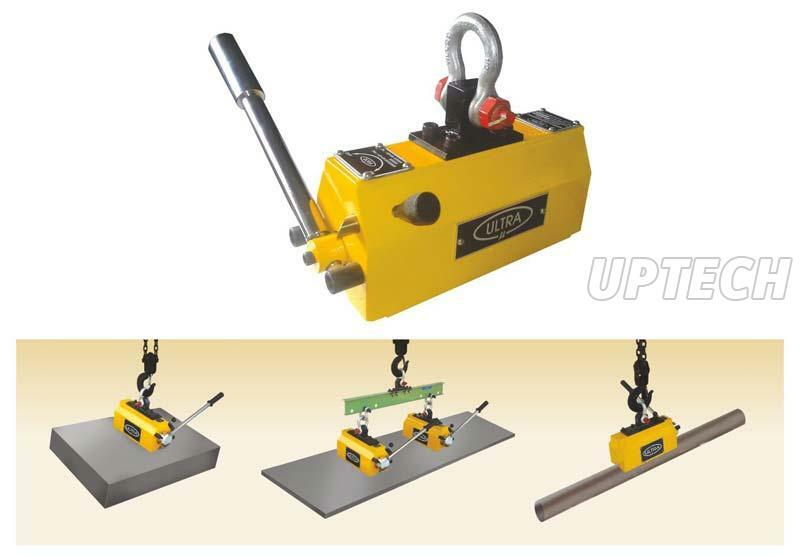 The Permanent Magnetic Lifter UL is used for lifting & handling steel plates, heavy block, and castings as well as heavy round or cylindrical parts. The 1:3.5 safety factor of the recommended load to the test load ensures use at optimal working conditions even with substantial air gaps & surface conditions. Besides, price quotes of only a few other Permanent Magnetic Lifter UL Suppliers are as good as ours. Used of lifting & handling of steel plates, heavy block & castings as well as heavy round or cylindrical parts. The 1:3.5 safety factor of the recommended load to the test load ensures use at optimal working conditions even with substantial air gaps & surface conditions. No damage on job during operation.